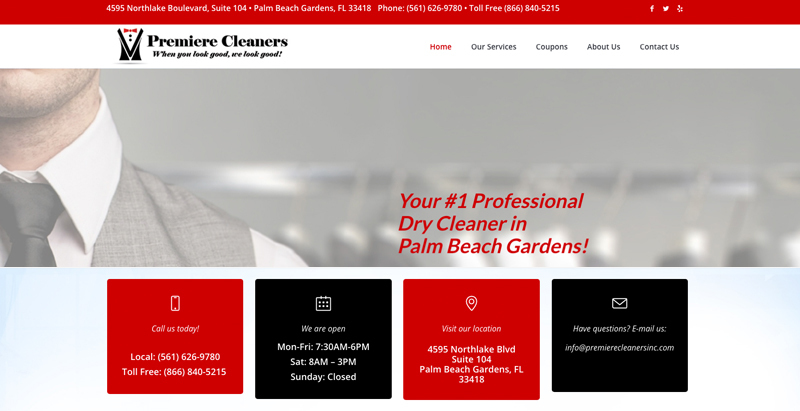 Premiere Cleaners is a family-owned-and-operated dry cleaning business located in Palm Beach Gardens, FL. 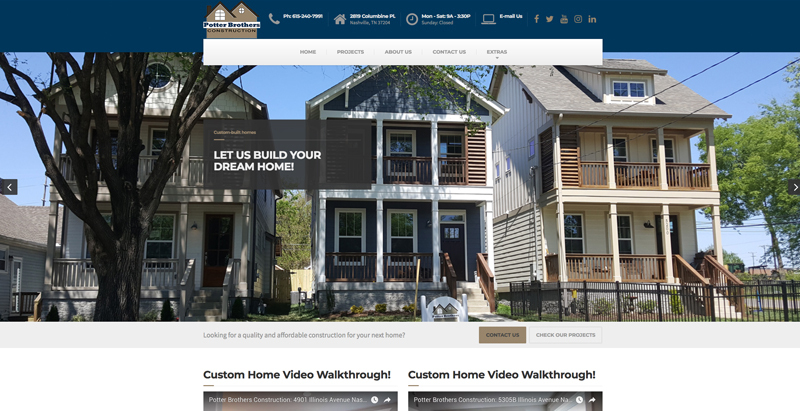 They were in need of a fresh, modern website and company logo and commissioned Wizard Design Studios to develop both. 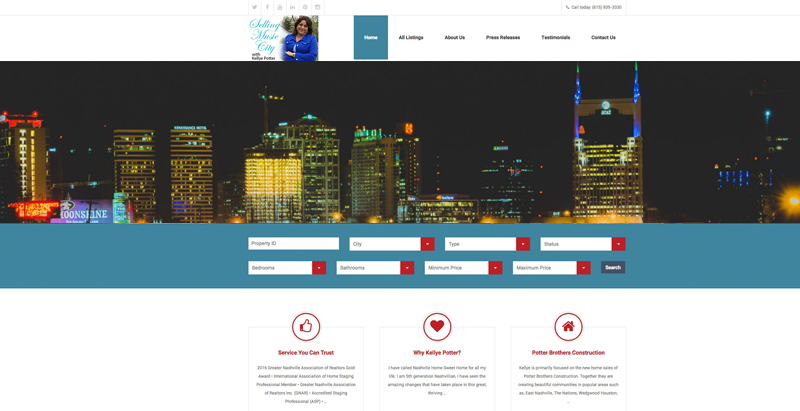 We designed a modern business website that showcases Premiere Cleaners as the #1 dry cleaning business in the South Florida area.